Public voting for all registered VMworld.com users is available now. 1500+ submissions (it says on the site) are available and you get to pick the ones you find interesting. 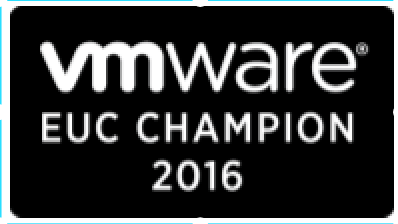 I casted my votes already and thought it might be a good idea to provide you with a list of sessions that are submitted by VMware EUC Champions and other EUC experts I know. Voting is done on the VMworld.com site, by marking the session as a favourite you vote for the session. Click on the link – here – to vote. First I would like to get your attention to a session I submitted together with Sven Huisman (@svenh), we submitted a session. Sven and me are both EUC champion and would like to update you on User Environment Management. 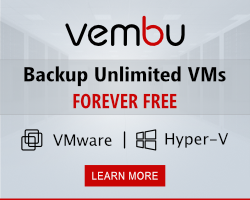 #8297, Why should I care about User Environment Management and what is VMware bringing to market? User Environment Management (UEM) has been in the news for a while now, all social media is filled with articles about it. If you wonder what UEM is all about and why you should care this session is for you. We will guide you through the why and what. VMware recently acquired Immidio and are working hard on their UEM solution. We will show what VMware brings to market with their solution, how it compares to others and very important how it fits with other VMware solutions. If your business is struggling with user environment management, profiles, settings, applications and more, come to this session and learn what is possible and where VMware can help. So now the other sessions, as important to vote for.. so please take a look and pick the ones of your interest. #7613, Ask The Expert – Everything you want to know about VMware EUC! #7763, What does EUC mean for the future? I’ll update this blog the next days as I get more sessions in that are submitted by EUC experts. 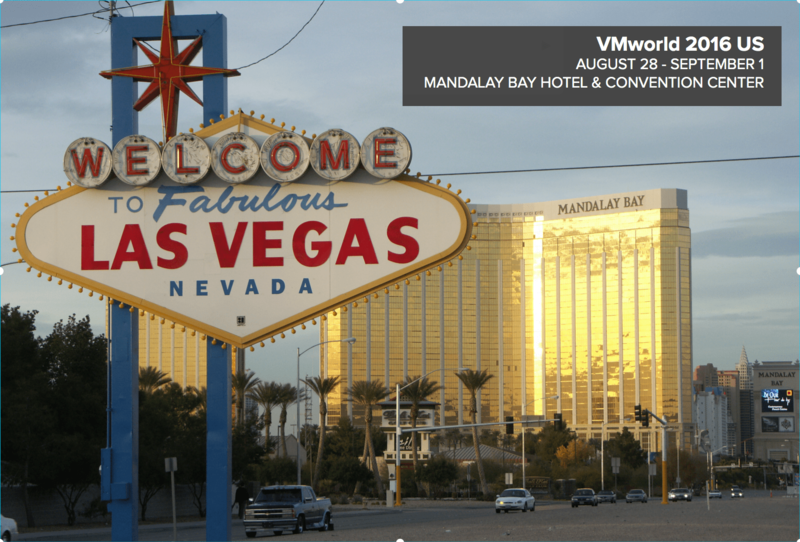 In the mean time read my previous article on key takeaways for VMworld in Vegas – link – it will show you what to take expect when you visit VMworld.